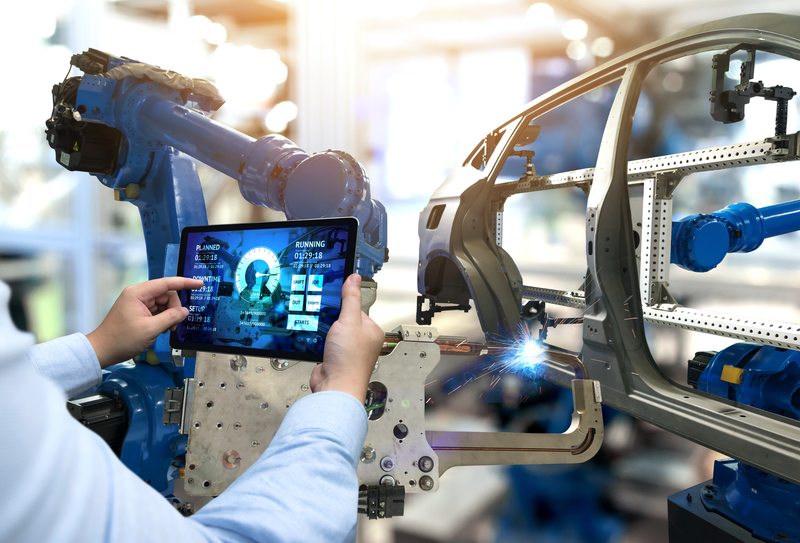 Having recognised the enabling role of product lifecycle management (PLM) technology for equipping industry in the Fourth Industrial Revolution (FIR/4IR), the Department of Trade and Industry supported the establishment of a new PLM technology centre at the CSIR, by making Siemens PLM software licenses available to the CSIR. This software will be used to support small, medium and micro enterprises. While most South Africans especially the youth are actively using social media and the internet for most of their daily operations, they remain vulnerable to cyber threats and attacks. Cybersecurity experts from the Council for Scientific and Industrial Research (CSIR) will brief the media on some of the latest scientific research on cybercrimes conducted by the organisation. Every year on the 16th of June South Africa commemorates the 1976 youth who stood up against the apartheid government and laid down their lives fighting for freedom and the right to equal education. The Minister of Science and Technology, Mmamoloko Kubayi-Ngubane, will join South Africa's leading researcher on Devonian marginal marine ecosystems and early vertebrates (ancient fish and early tetrapods), Dr Robert Gess, for the announcement of a groundbreaking fossil discovery. The announcement will take place at Wits University's Origins Centre in Johannesburg on Friday, 8 June. Current poor waste management practices are causing negative impact on the economy, society and environment in Africa. The United Nations Environment Programme and the Council for Scientific and Industrial Research (CSIR), will launch Africa’s first consolidated waste management outlook, which seeks to address the impact of mismanaged waste on the continent. Devastating wildfires are known to cause irreparable damage the world over. 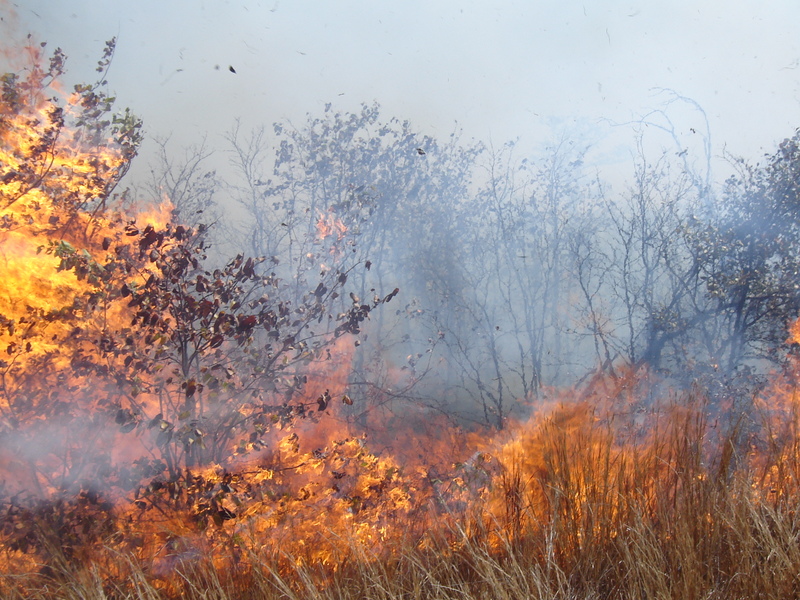 Studies conducted by CSIR earth observation experts revealed that determining the end of the growing season is important to be able to assess the risk of fire spread in the African savannas. 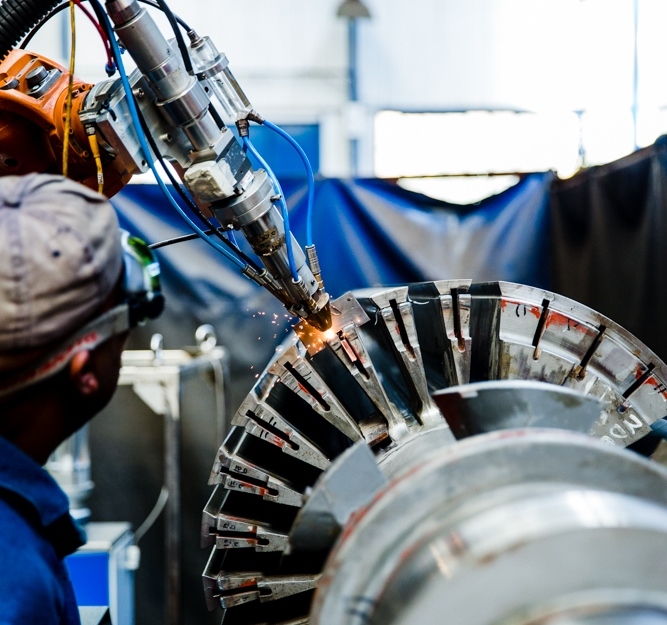 An innovative mining simulation centre based at the Mandela Mining Precinct, at the CSIR in Johannesburg, is set to fast-track South Africa’s mining sector to adopt Industry 4.0 principles as it activates minds for mines. SiMINE – a first for South Africa – is aimed at senior executives in the sector, aspiring mining engineers and the youth. It is a purpose-built mining simulation centre that provides a true-to-life experience of the financial, physical and interpersonal dynamics in a complex commercial value chain.